The Quick TeeJet Cap is designed to be compatible with all TeeJet spray tips and are able to operate with pressures up to 300 P.S.I. This cap is offered in black, white, red, blue, yellow, and brown color options. 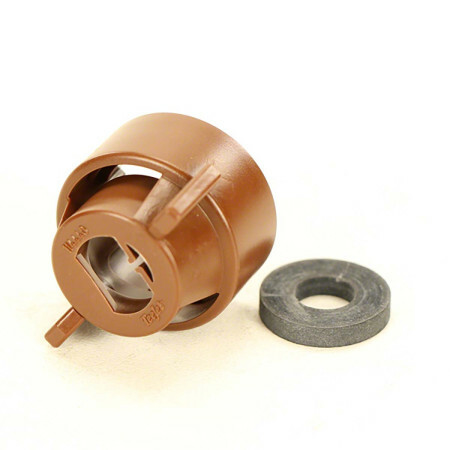 Quick TeeJet nozzle caps are suitable for pressures up to 300 psi. Caps are available to use with all TeeJet spray tips. The Quick TeeJet Caps do not include the spray tip or nozzle body. Maximum operating pressure 300 psi.